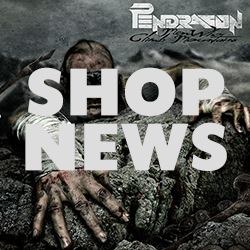 The Pendragon Store has re-located. All the goodies are now available from Nellie at The Merch Desk. Just Click on the SHOP link on our site to take you there!